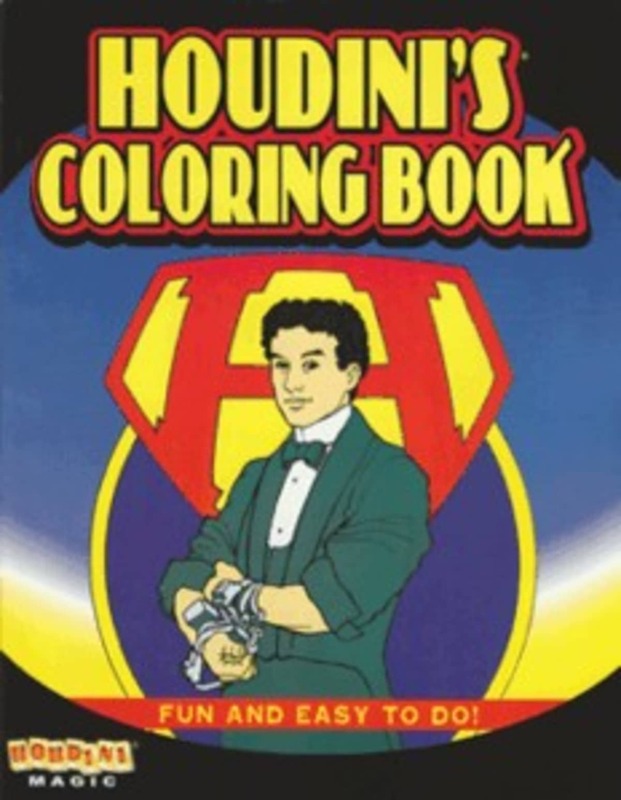 Show the blank outline pages of the Houdini Themed Coloring Book. 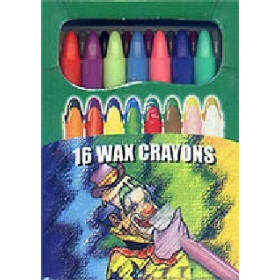 Magically, when you flip through the pages again, the are colored. 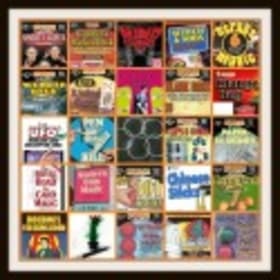 Do it one more time and the pictures disappear completely! 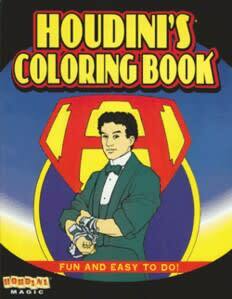 Fun for kids because they can color in it too!